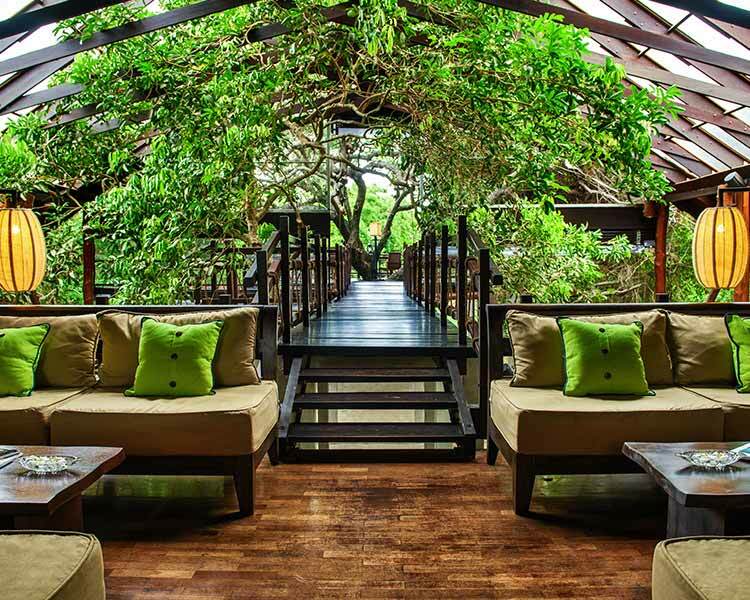 Nestled amongst luscious greenery is The Stone House, a luxurious Kandy boutique hotel. 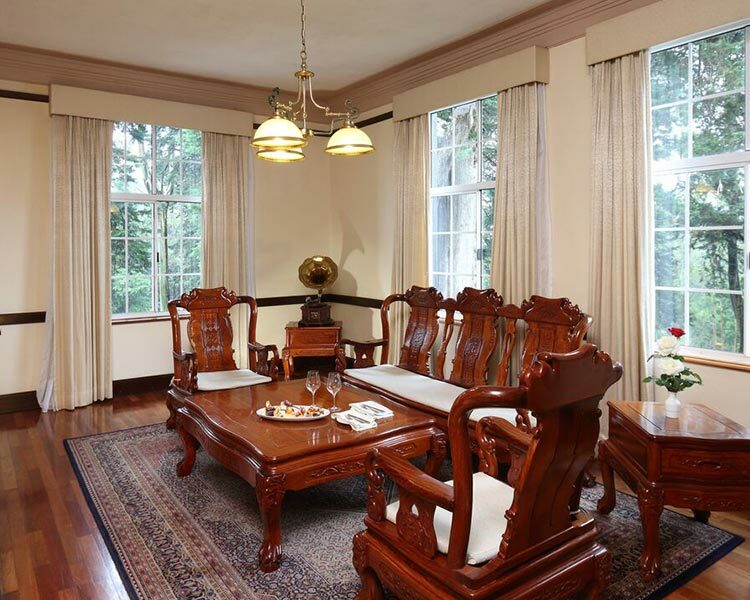 Remaining faithful to its name, this plush residency preserving it colonial architecture is beautifully constructed with stones. 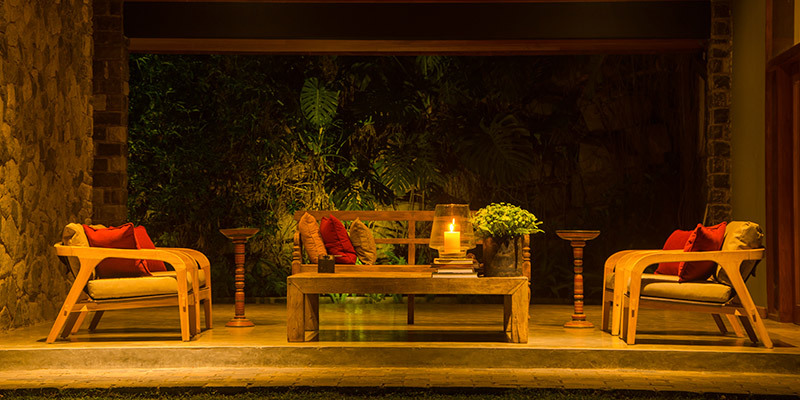 Built in the 1940’s, The Stone House enchants the traveller to unwind completely amidst the cool winds of Kandy. 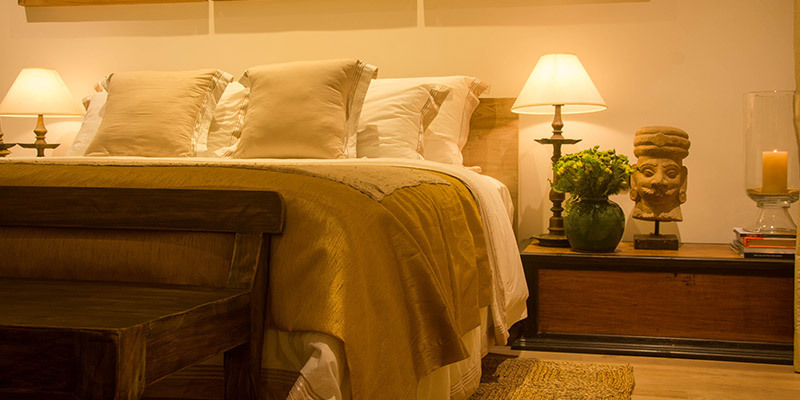 Establishing its majestic hospitality, the Stone House provides both spacious rooms and suites. 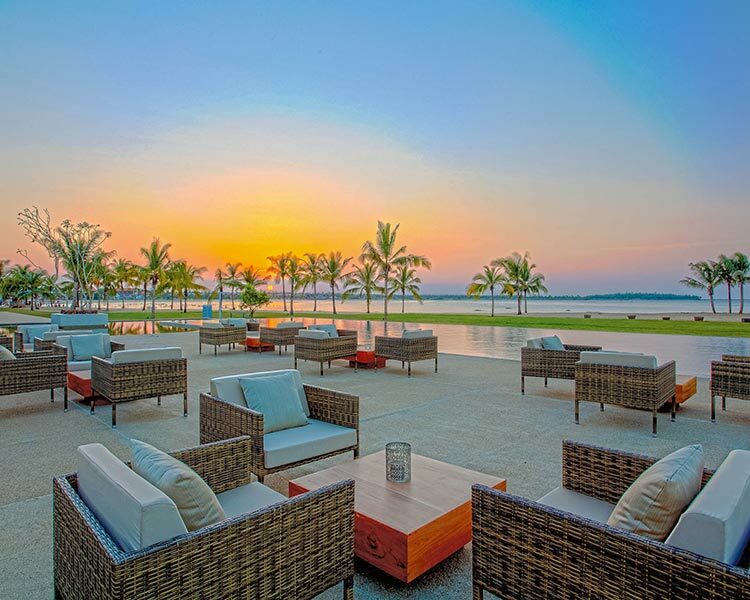 Titled Thamba and Kalu, the lavish suites are furnished with four poster beds, exquisite wooden flooring, and beautiful art and sculptures by contemporary artists such as Prageeth Manohansa, and Sujith Rathnayake. Equipped to pamper the modern guest, the suites are complete with contemporary amenities such as Blu-ray Player, BOSE iPhone dock, a bathtub with Jacuzzi and more. 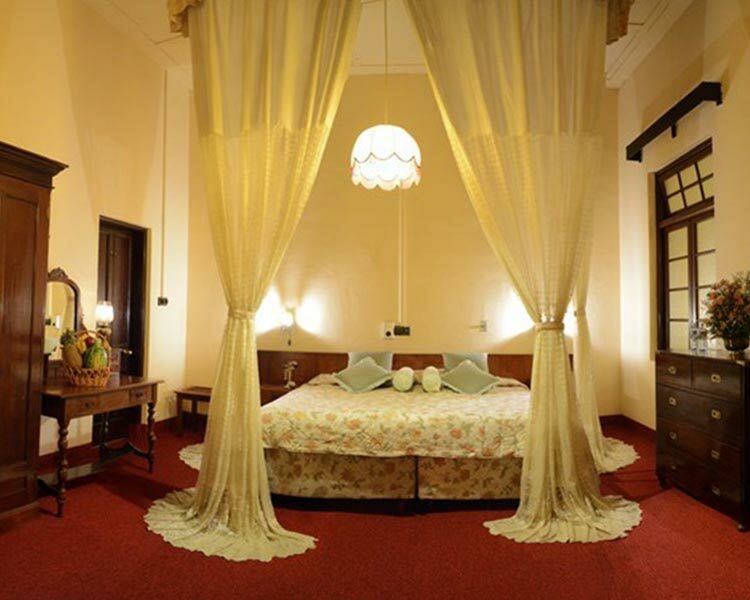 Catering to the discerning traveller, the rooms Ran, Dumburu and Sudu provides for a comfortable stay. 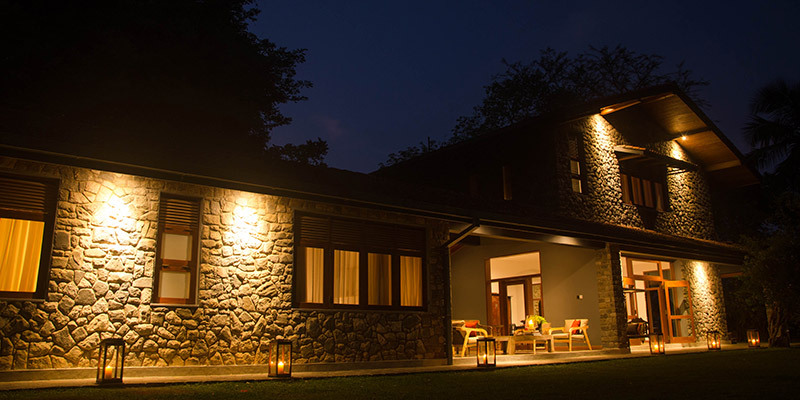 Fitting for the visiting family, Ran can easily be converted in to a triple room, while Dumburu offers a scenic views of the garden to its guests. 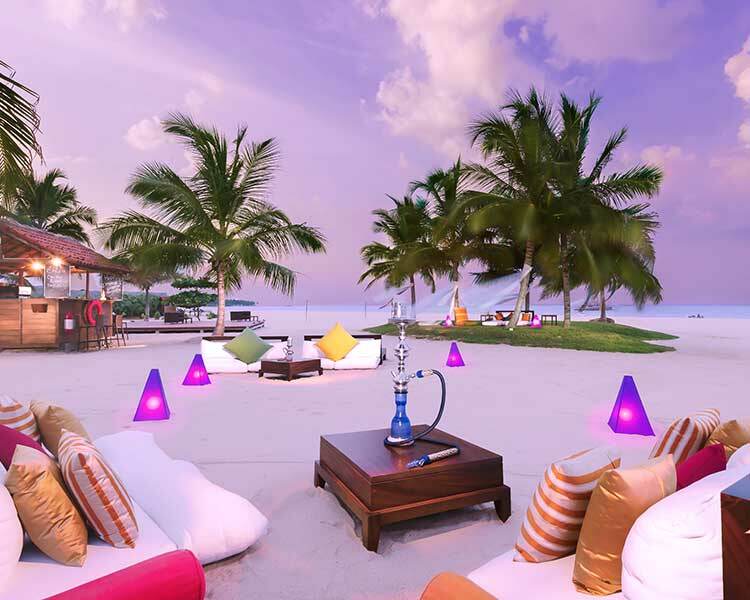 However, for a private stay for two Sudu has been a favourite of honeymooners. 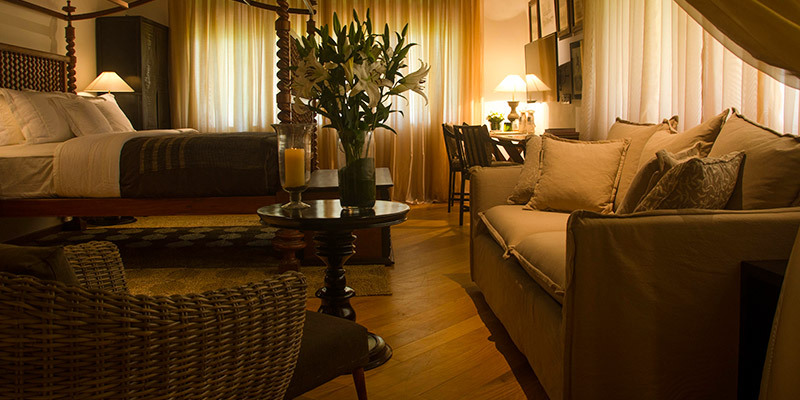 Charming the international traveller further, each suite and room is unique in furnishings and offers its residents an artistic experience by featuring the works of established local artists in each accommodation. 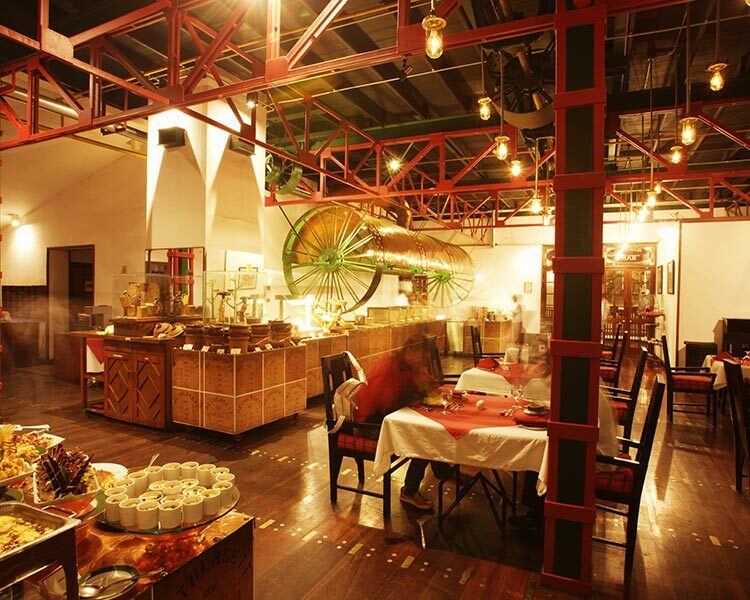 Serving both Eastern and Western cuisine, dining at the Stone House is the ultimate gastronomical affair. 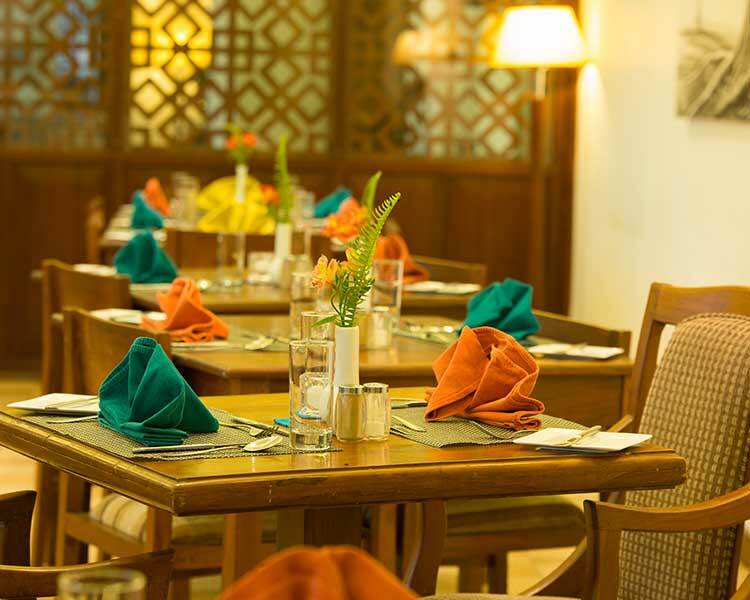 Dishes can be tailor-made or left to the trusted expertise of the in-house chef, food becomes a scrumptious event. 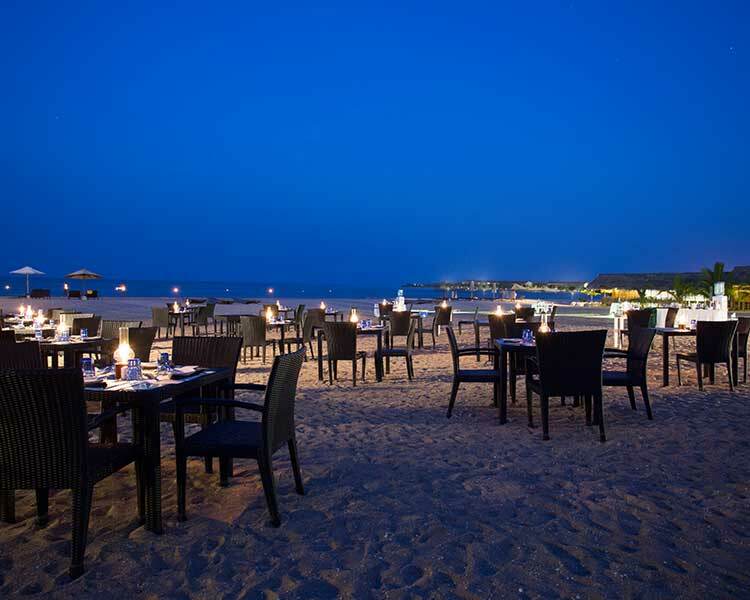 Guests have the option of dining indoors or enjoying the ambience of the region by dining alfresco. Overlooking the the Hunasgiriya Mountain range, the garden at the Stone House invites you to sip a fresh cup tea while absorbing the enchanting panorama. 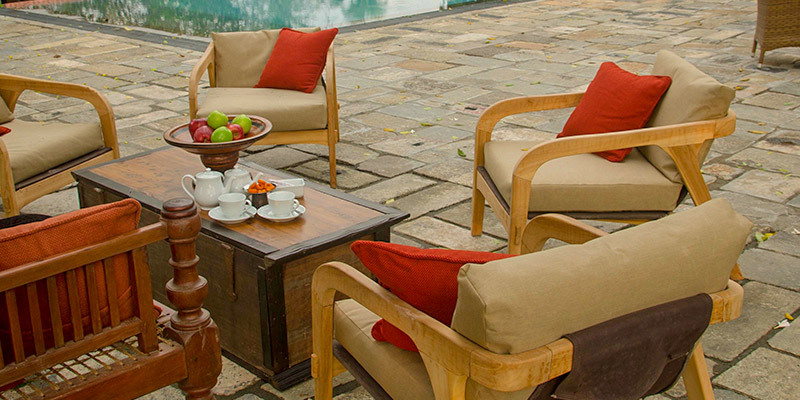 Guests can indulge themselves completely at the Stone House. Combing the natural splendour of the vicinity, Spa facilities offered here are designed to rejuvenate your entire being. To further enhance your wellbeing, the Stone House boasts of a swimming pool ideal for a relaxing dip or a necessary swim. Enrich your mind by catching up to your reading, courtesy the library that hosts an extensive collection of books. Tastefully blending art with its picturesque surroundings, The Stone House is the ultimate getaway for the selected guest.